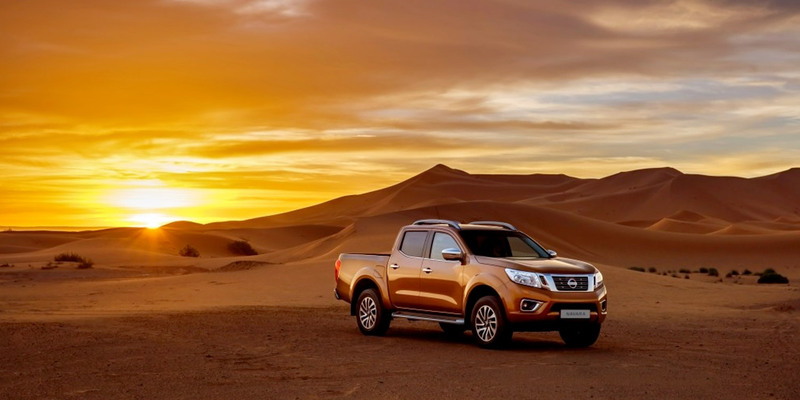 Maruleng Auto is a proud supplier of genuine Nissan, Datsun and Mahindra parts, offering a wide variety and accessories to help make the most of your vehicle. There�s hundreds of combinations to choose from. Our dealerships can keep your vehicle running better than anyone. From monthly Parts specials to expert service, we have everything you need.